Thank you for your visit. 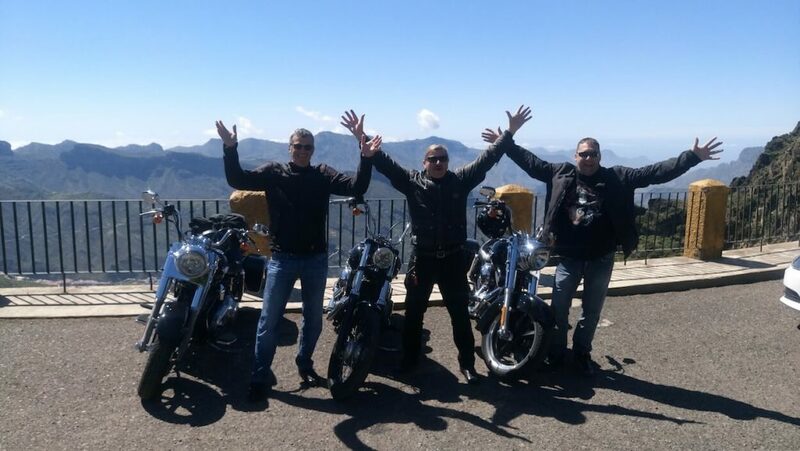 We would like you to find here relevant information about us, our Harley Davidson Motorcycle Tours and Rentals in Gran Canaria, Canary Islands. 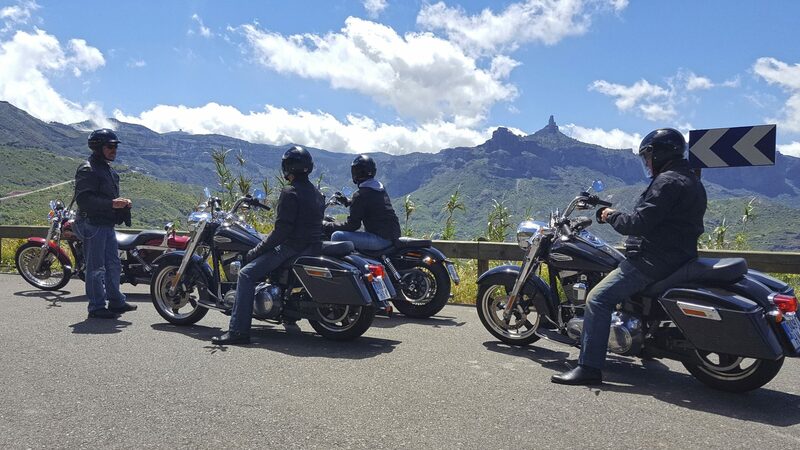 Touring Ride is a family owned company based in the city of Las Palmas de Gran Canaria. We offer the possibility to discover this amazing island while riding a Harley. Gran Canaria is perfect for riding all year long. We have ideal climate conditions and great roads with hundreds of kilometers in really good conditions and amazing views. Our exceptional climate allows us to enjoy driving in Harley-Davidson throughout the whole year. Gran Canaria is also called a “mini continent” as it has many different types of landscapes and nature. From the coastal roads on the south with rocky surroundings, to the forrest landscape on the centre and north of the island. Contact us and join us on one of our amazing tours in Gran Canaria for an unforgettable experience.